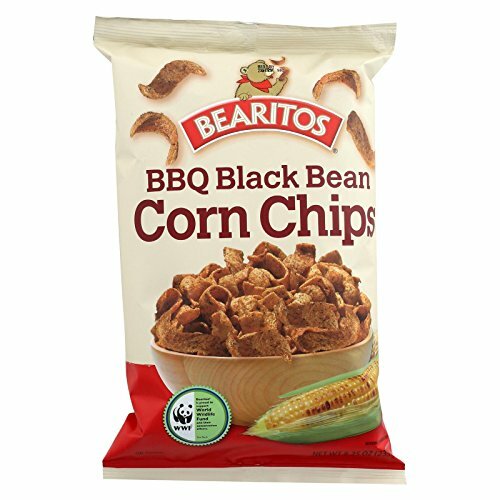 We make a wide variety of products from great snacks like tortilla chips, popcorn, dips, and puffed snacks to great ingredients for your next Mexican-style meal like refried beans, taco and tostada shells and seasoning mixes. All of our products are made from the finest ingredients, and they contain no hydrogenated oils. Taste the Little Bear & Bearitos difference today. If you have any questions about this product by Bearitos, contact us by completing and submitting the form below. If you are looking for a specif part number, please include it with your message.